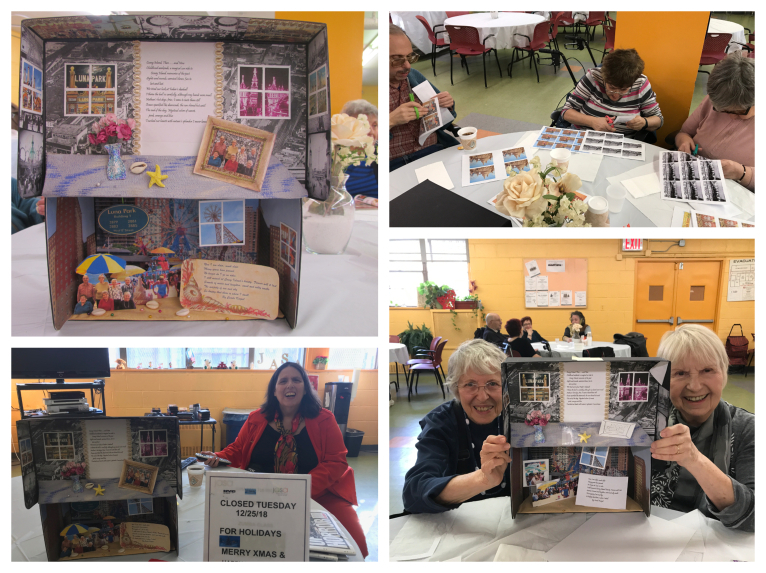 In 2018, the Coney Island History Project designed and debuted “The Art of Reminiscing,” a reminiscence and art program for senior centers. 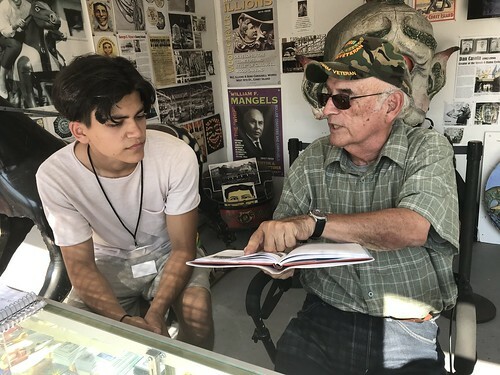 It combines the telling of personal stories, sharing local history, and writing and collaging to make a communal “Reminiscence Box” as a culminating activity. Over the past several weeks, our reminiscence facilitator Tricia Vita and teaching artist Nancy Prusinowski enjoyed working with a group at JASA Luna Park Senior Center. We’re excited to share photos of the progress of the “Coney Island, Then…and Now Reminiscence Box,” which was completed on December 24th! Many thanks to Council Member Mark Treyger, for supporting our community enrichment programming. 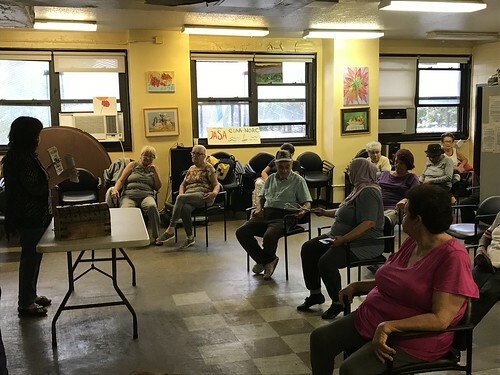 Thank you to Adrienne Slomin, Director of JASA Luna Park Senior Center, located down the block from the History Project, for inviting us to workshop the program. In a series of sequential sessions, participants had the opportunity to arrange personal photos, historical images, text and objects to create a Reminiscence Box which portrays the story of their community "now and then" in a three dimensional and visual art form. 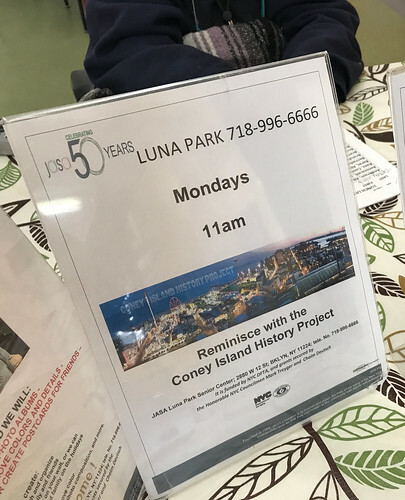 The Luna Park-themed Reminiscence Box took its inspiration from “Coney Island, Then….and Now,” a poem written by Luna Park resident and senior center member Carole Karpel. 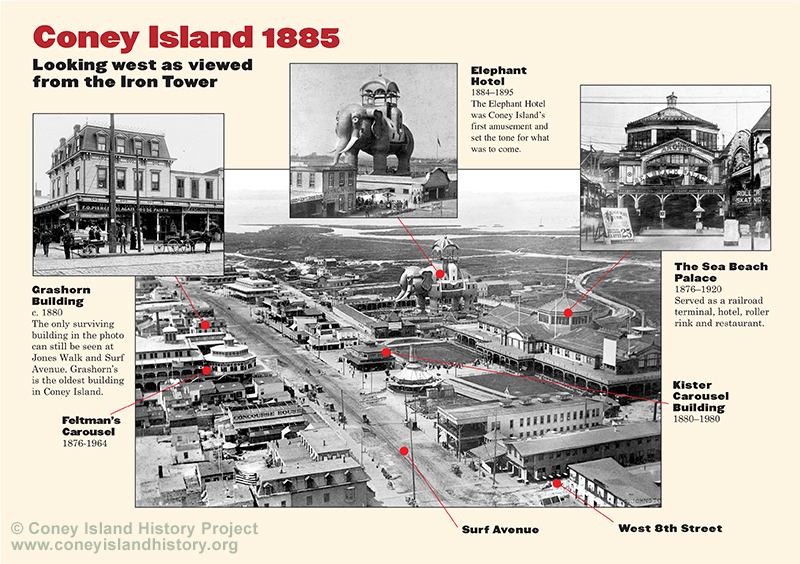 Built on the former site of the original Luna Park (1903-1944), one of Coney Island’s famous amusement parks, Luna Park housing complex was named after the park and affords a panoramic view of the current amusement rides and attractions as well as the beach and the ocean. 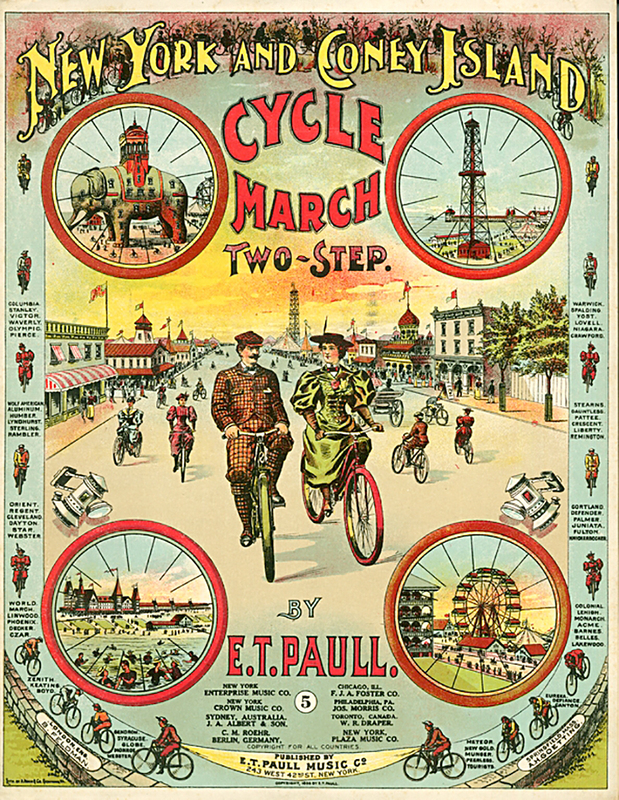 The top section of the box features the first part of the poem, the “then,” flanked by windows looking out on vintage scenes of Luna Park’s illuminated gate, spires and attractions. 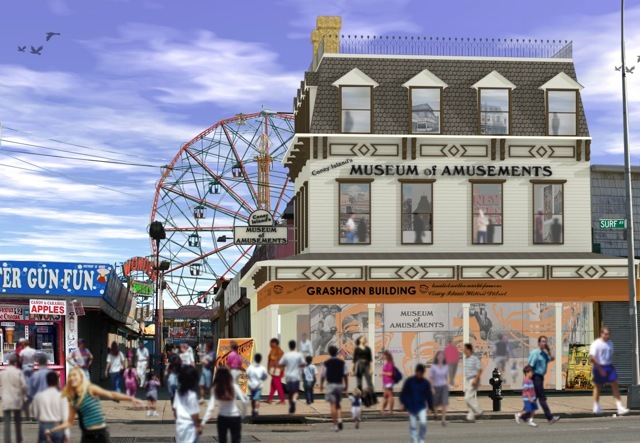 The windows represent the time-traveling view of the JASA Luna Park seniors who created the box and their interest in the history of the site. 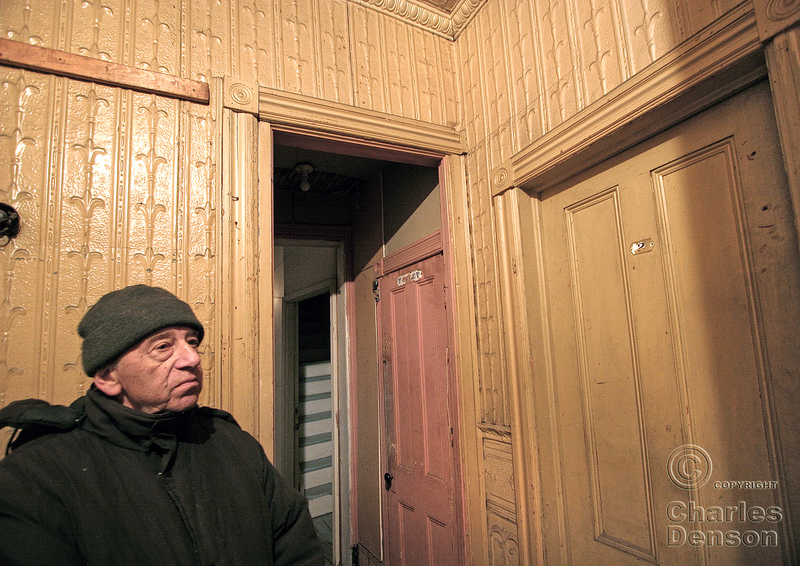 Three of them are original tenants, having moved in with their families when the housing complex first opened in 1961. Their group photo is on the windowsill along with a vase of flowers and shells. The lower section of the box showcases the “now” part of the poem. 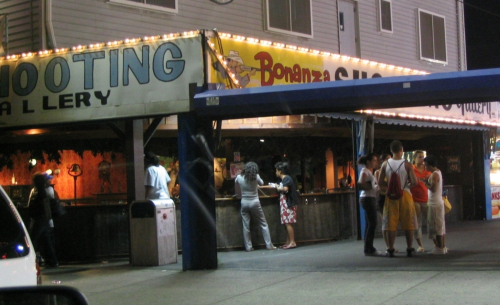 It features the buildings of Luna Park Houses, the Wonder Wheel, and the beach, with the group gathered under a beach umbrella, plus the view of the Parachute Jump from an apartment window. 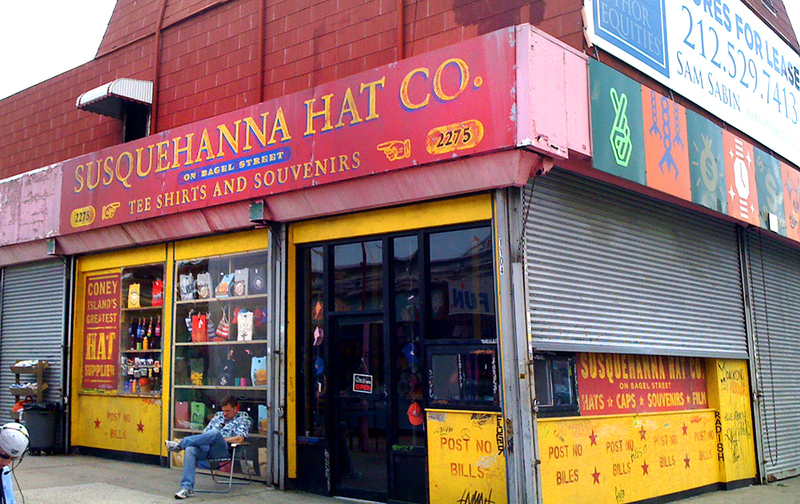 The outside of the box is decorated with vintage images of old favorites--Nathan’s, Faber’s Fascination, a carousel horse and other emblems of Coney Island affixed like antique luggage labels. The Reminiscence Box was donated to the JASA Luna Park Senior Center, where it will remain on display as a tangible record of the project. The idea of creating Reminiscence Boxes as a reminiscence and art project was inspired by the European Reminiscence Network’s Making Memories Matter, a project which involved teams of reminiscence workers and artists working with individual elders in seven countries to create “Life Portraits” or “Memory Boxes” around their life experiences 60 years after the end of World War 2. 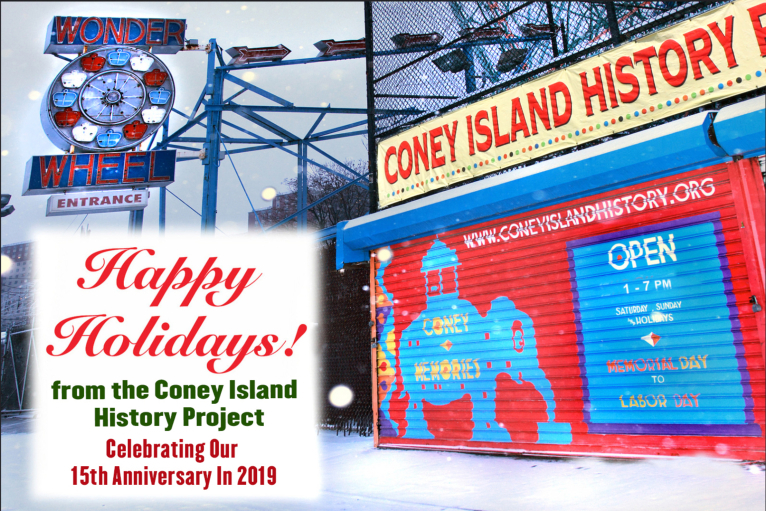 Happy holidays from the Coney Island History Project, celebrating our 15th anniversary in 2019! Coney Island's Newly Elected Assembly Member Mathylde Frontus! The Coney Island History Project congratulates Mathylde Frontus on her remarkable victory in the New York State Assembly race! 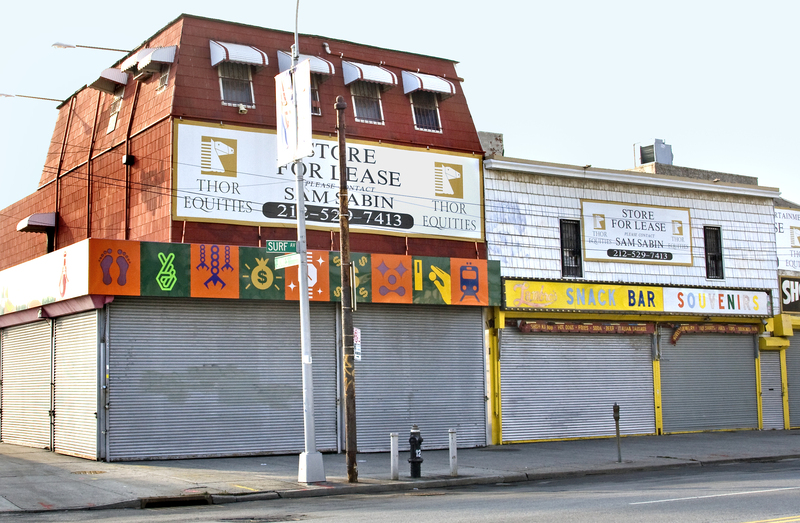 We have worked with Mathylde on projects in the past, including a presentation about Coney Island’s African-American History, and on Coney Island Anti-Violence measures. 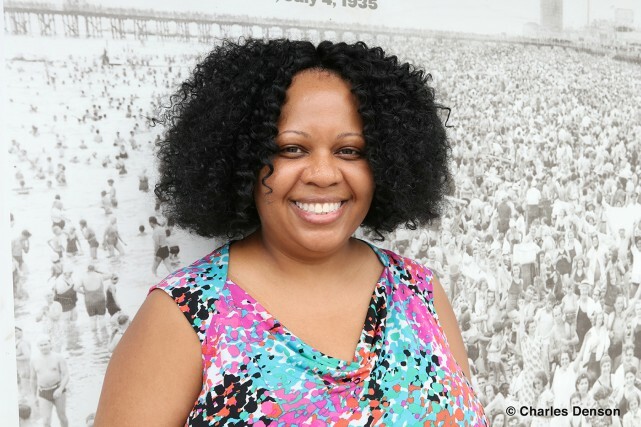 For our Oral History Archive, we interviewed Mathylde in July last year about growing up in Coney Island as the eldest child of Haitian immigrant parents who instilled a love of learning and community service. The interview can be listened to online here. 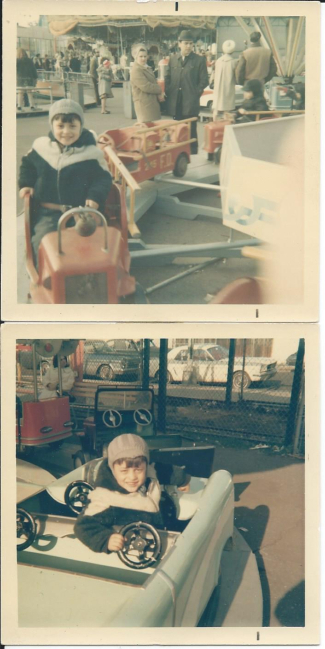 In September, we asked you to share your favorite photos of yourself, family, friends or fans at Astroland taken anytime from 1962 through 2008 to commemorate the 10th anniversary of Astroland Park’s closing. Thanks to all who took the time to look through their albums and enter the Astroland Remembered Photo Contest and for voting for your favorites! 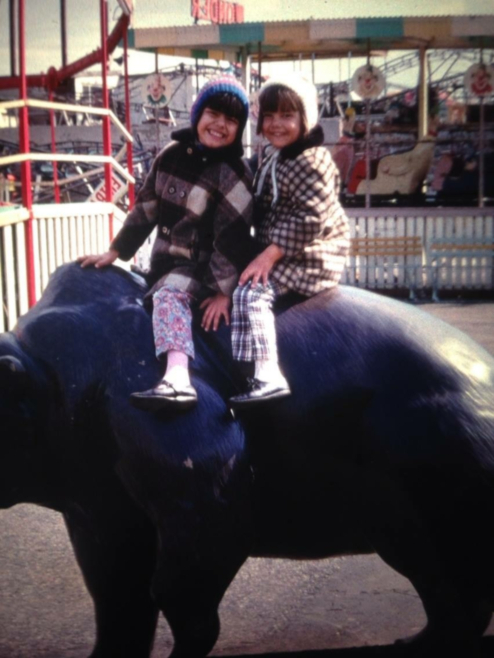 Photos ranged from childhood snapshots on kiddie rides to professional quality photographs of the park’s memorable attractions and poignant last day. 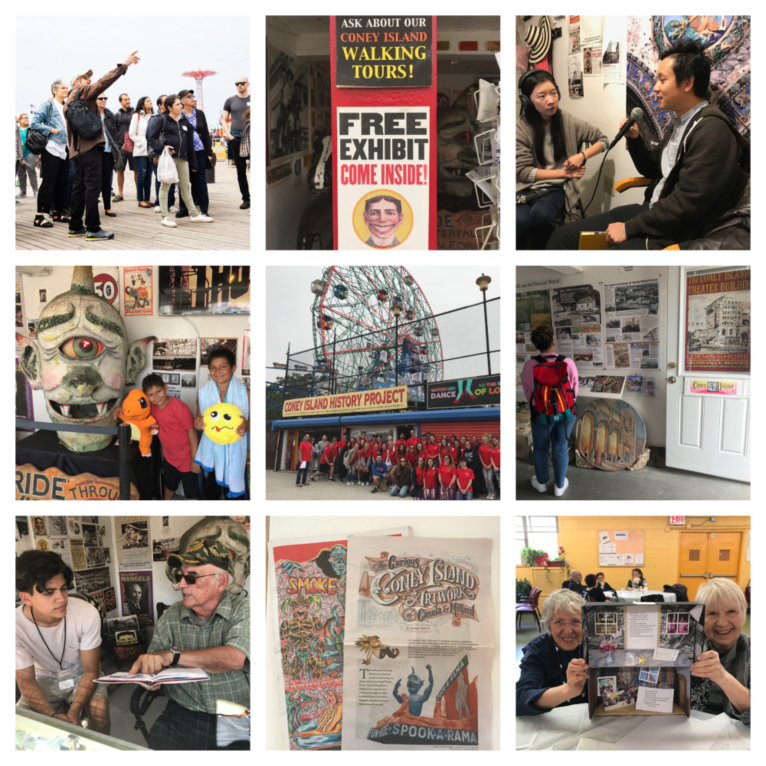 We’re pleased to announce the winning photos, which will be exhibited at the Coney Island History Project next season on Coney Island's Opening Day – April 14, 2019. Congratulations! 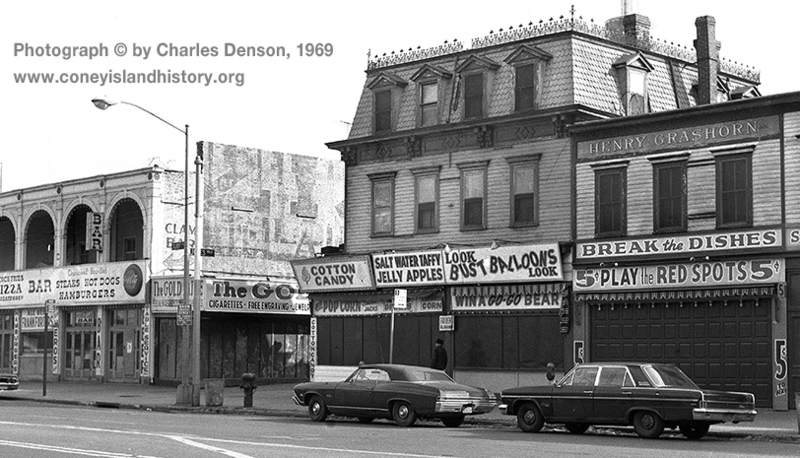 The People’s Choice and Jury’s Choice winners will receive a signed copy of Charles Denson’s book Coney Island and Astroland and tickets for the Coney Island History Project Walking Tour. "Walking through Astroland was always a novelty for me. No matter how many times, and there were so many, I would always feel that sense of nostalgia in the present. Coney Island, as a whole, felt like that to me. As if the past was in constant connection with the present and the future. 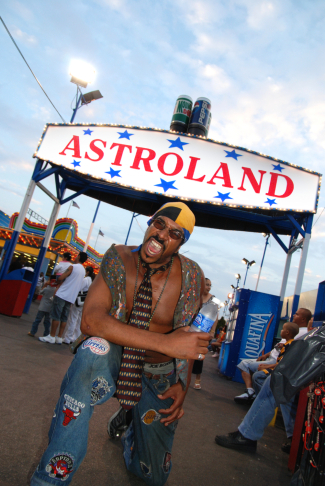 This photo represents the variety of people with the variety of reasons for them enjoying Astroland on a variety of levels. For me, it ran deep for some unknown reason. An unknown but strong kind of love. Walking through there today still gives me that nostalgic feeling because the presence of Astroland, can still be felt there." 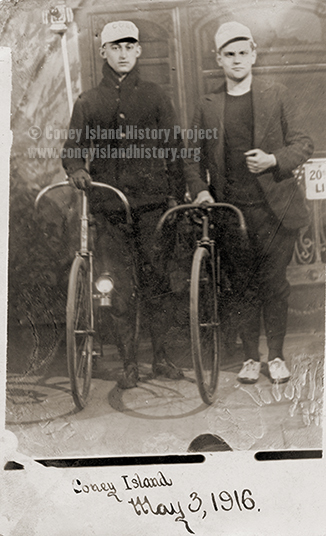 The Coney Island History Project is seeking part-time interviewers to conduct audio interviews for an oral history project in the Southern Brooklyn neighborhoods of Coney Island, Bensonhurst and Gravesend. 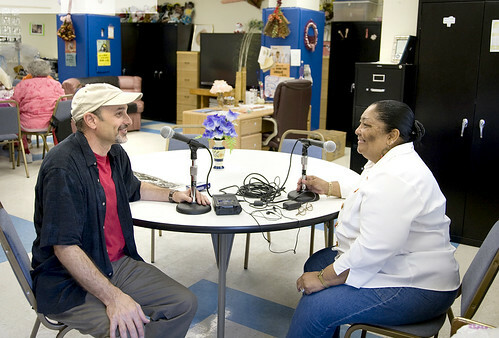 Interviewers must have professional or academic training and experience in oral history, interviewing or radio reporting. They will conduct, record and edit audio interviews in English or another language for which we require interviewers such as Russian, Chinese, and Spanish. Interviewers are paid by the hour for the interview and editing. 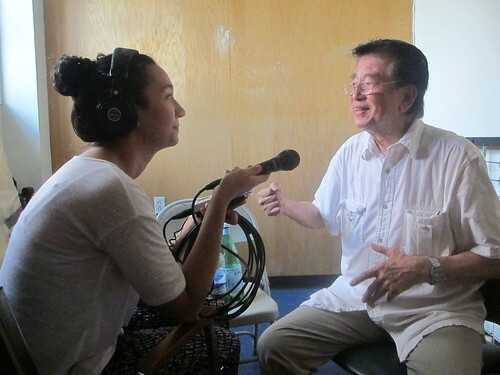 Additional work transcribing and translating the interview is also available. This project is ongoing and scheduling is flexible. 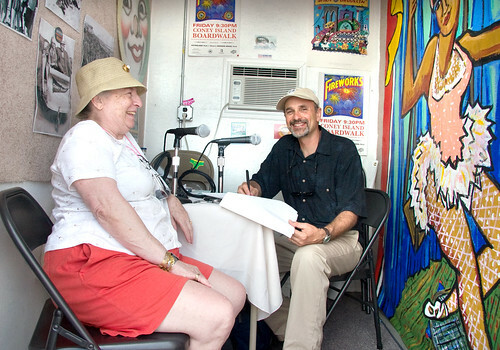 Interviews along with transcripts are posted on our online oral history archive at https://www.coneyislandhistory.org/oral-history-archive. For info on our oral history program, see the article in the Fall 2018 issue of the U.K. Oral History Journal [PDF - page 25]. 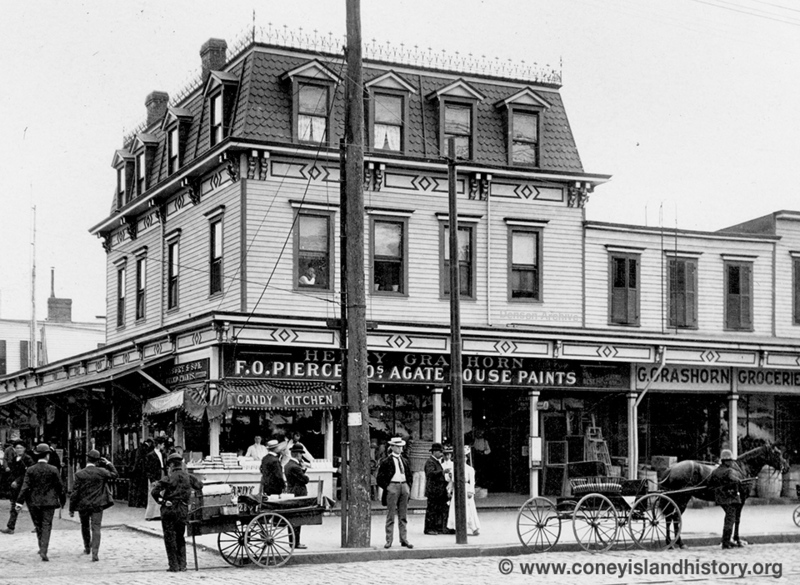 Stroll through Coney past, present and future with the Coney Island History Project Walking Tour! This year, visitors from near (New York City, Long Island, Connecticut and New Jersey), far (California, Florida, Louisiana and Oregon) and around the world (Costa Rica, England, Germany and Spain) joined our weekend tours. 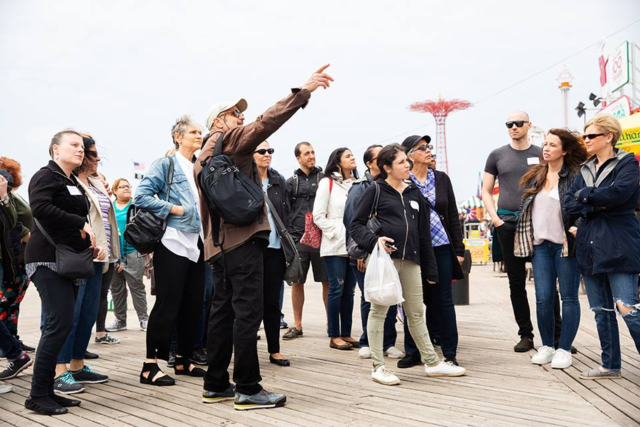 Among the groups for whom we conducted special tours this season were the Brooklyn Public Library's Brooklyn Connections, a professional learning program for educators; the Historic Districts Council’s Six to Celebrate, a preservation advocacy initiative; and Transition Network, a national organization for women over 50. School groups, company outings, and private groups celebrating reunions and birthdays also joined us for special tours. 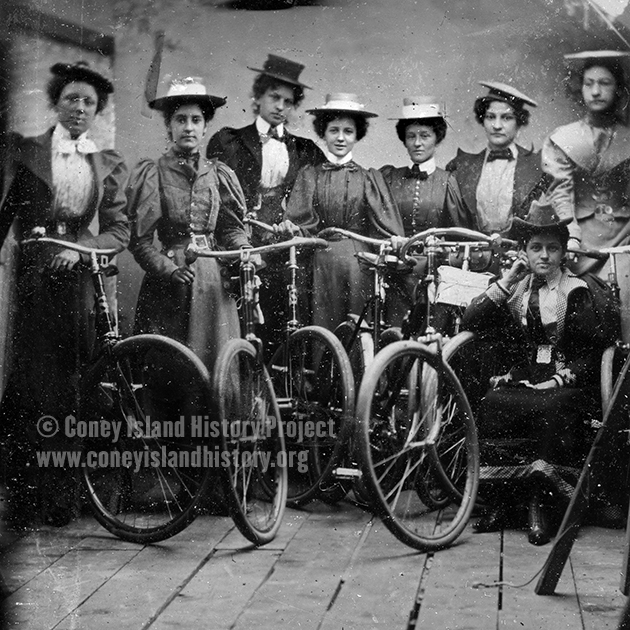 Offered year-round, our 1-1/2 hour, wheelchair accessible tour includes a private visit to the Coney Island History Project's exhibit center. 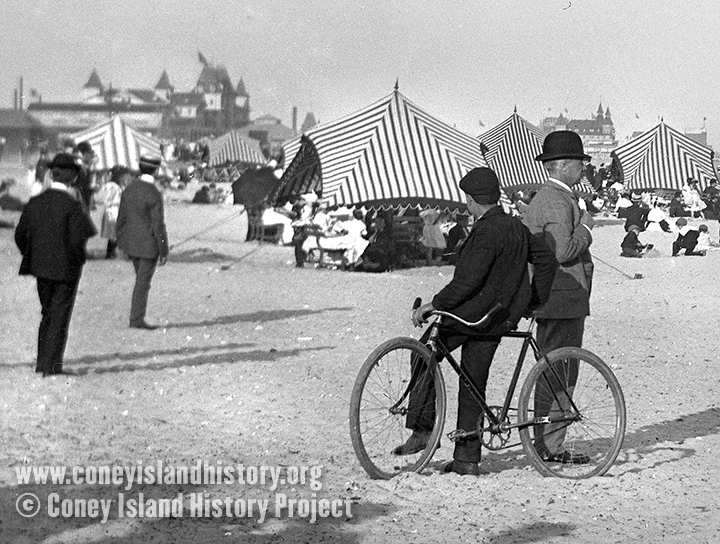 Tours are based on History Project director Charles Denson's award-winning book Coney Island: Lost and Found, the interviews from our Oral History Archive, and other primary sources. Visit our online reservation site to see the walking tour schedule and purchase advance tickets online. Tickets are $25 and help support the free programming of the Coney Island History Project, a 501c3 not-for-profit organization. 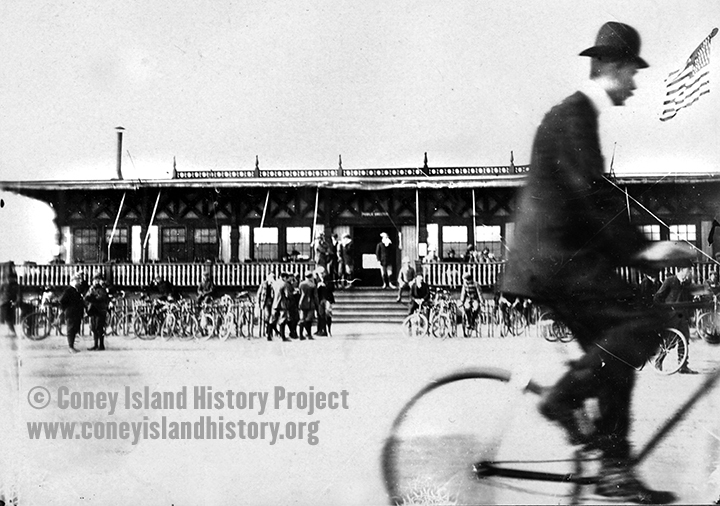 All Coney Island History Project Walking Tours are weather permitting. If a tour is cancelled due to the weather forecast, ticket orders will be refunded. 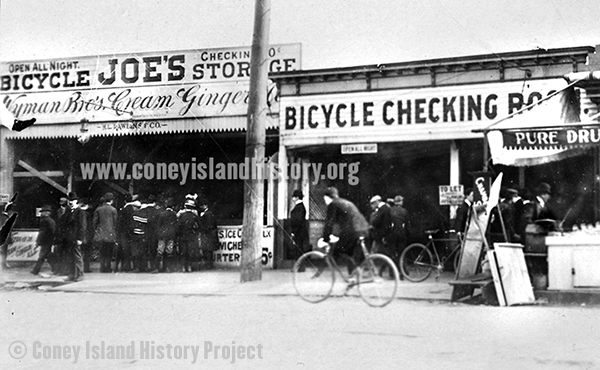 If you have a question or you would like to schedule a private tour or group visit, please email events [AT] coneyislandhistory [DOT] org.